help small businesses grow and succeed online. materials, a dedicated support team, and more. Our mission is to organize the world’s information and make it universally accessible and useful. Ed Ekel has significant export financing experience, both on the commercial banking side as well as on the exporter side. Among others, Ed headed up the export finance activities in North America for Siemens, Europe’s largest engineering firm. He was a regional director at the small business division of the Export-Import Bank of the U.S. before joining the U.S. Small Business Administration’s Office of International Trade in January 2018. He is located at the U.S. Export Assistance Center in New York City together with representatives of the U.S. Commercial Service (part of the Department of Commerce) and the Export-Import Bank of the U.S. Ed assists small businesses headquartered in among other areas the Metro New York region, as well as their lenders, in the use of the SBA guaranteed export loan programs. 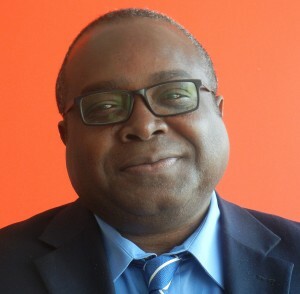 Ricardo is the Director of the NYC Business Solutions – Lower Manhattan center. For more than a decade, Ricardo has assisted business owners seeking to uncover solutions to common obstacles that entrepreneurs face every day. His financial analyses help to shed light on the strengths and weaknesses of loan candidates. Ricardo currently leads a staff of Account Managers in providing advisory and technical assistance services to entrepreneurs throughout NYC. Ricardo started his career as a banker at JPMorgan Chase, where he assisted clients with personal and business finance, retirement planning, and relationship management. He rose through the ranks to become a Small Business Advisor and Assistant Vice President at Chase Bank and worked with entrepreneurs to meet their cash-flow and banking needs. 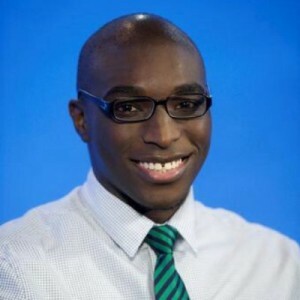 Ricardo was born and raised in Brooklyn amid an abundance of culture, personalities, and passions, and earned a bachelor’s degree in Psychology with a concentration in Business Administration from Brooklyn College. An initiative managed by the U.S. Department of Commerce’s International Trade Administration, as a collaborative effort with 19 Federal Agencies. From market research and trade leads from the U.S. Department of Commerce’s Commercial Service to export finance information from Export-Import Bank and the Small Business Administration to agricultural export assistance from the U.S. Department of Agriculture, Export.gov helps American exporters navigate the international sales process and avoid pitfalls such as non-payment and intellectual property misappropriation. An agency of the U.S. Department of Commerce. 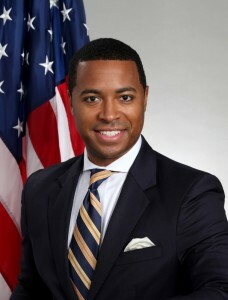 the U.S. Department of Commerce, Minority Business Development Agency (MBDA) is supporting the African Union Expo and Martin Ezemma, MBDA Business Development Specialist, the Agency’s expert in the African Diaspora will be leading the Q&A discussions and his extended team will be delivering several of the sessions related to Exports/Imports, Trade and Investment. The African Union Expo 2015 has been formally chosen to host one of the Innovate HER business Challenge events. Building on the success of the SBA’s inaugural 2015 InnovateHER Business Challenge, which we piloted in early 2015, Administrator Contreras-Sweet and the Office of Women’s Business Ownership are pleased to announce the launch of the SBA’s InnovateHER 2016: Innovating for Women Business Challenge and Summit. The InnovateHER Challenge is a national prize competition aimed at unearthing products and services that impact and empower the lives of women and families through local business competitions that culminate in a live pitch Final Round. U.S. Small Business Administration, Small Business Development Centers (SBDCs) will be delivering the sessions related to export finance, and export strategy, Business planning, Marketing and e-commerce. Blake’s family story is a testament to his achievement. His family emigrated to the U.S. from Jamaica seeking new opportunities, but facing many new challenges.Michael Alexander Blake was born on Christmas Day at North Central Bronx Hospital with a heart murmur. Despite his initial health challenges, the namesake of two historic Jamaican public servants, Michael Manley and Alexander Bustamante, Blake was raised in the Bronx and continues to live a life rooted in the foundation of faith, politics and putting his heart and soul into all opportunities. Andrew M. Cuomo, re-elected the 56th Governor of New York State on November 4, 2014, has a lifelong commitment to public service and the proven leadership skills to make government work for the people of the state. 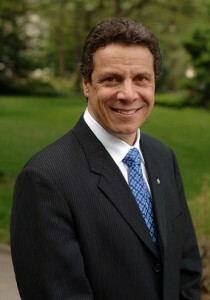 Prior to his election as Governor, Andrew Cuomo served four years as New York’s Attorney General. As the state’s top legal officer, he made restoring public trust in government and protecting New York taxpayers the top priorities of his administration. Mr. Christian Damiba directs the day-to-day operations of the two New York City-Business Solution Centers (Upper Manhattan and Washington Heights) managed by Harlem Commonwealth Council Always offering an approachable management style with his enthusiasm, he makes constructive critique an art and crafting a cohesive team climate a science. Consequently, he methodically sets goals and supports his team to meet or exceed their designated targets and produce impact. Mr. Damiba completed a Bachelor of Business Administration at Pace University and holds an MBA from Adelphi University. A lifelong resident of the 9th Council District that includes Central Harlem, Morningside Heights, parts of the Upper West Side and part of East Harlem, Inez Dickens is highly respected as a tireless fighter for basic civil and human rights, justice, equity, inclusion and diversity. She is committed to improving the quality of life for everyone in her community and in the City of New York. Moreover, for over 30 years beginning as a student activist at the side of her father and mentor, the late Harlem businessman and NYS Assemblyman, Lloyd E. Dickens, Council Member Inez E. Dickens has taken an active role in economic development, small business with a focus on minority and women owned business enterprise, and political landscape of New York’s celebrated village of Harlem. 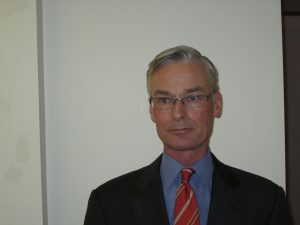 The Honorable Professor Michael John Downie is an Education Consultant specializing in performance improvement and growth strategy through curriculum development and global educational programs. 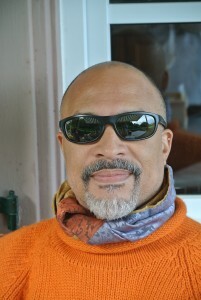 He served as Assistant Professor of English at Stevens Institute of Technology, where he instituted CAL 103, “The Freshmen Experience”, and was Assistant Professor of English & African American Literature at SUNY Westchester Community College. In 2003, Prof. Downie founded Renaissance in Motion, a non-profit cultural organization that provides access to Harlem’s diverse artistic and intellectual scene through salons, lectures and concerts held in Harlem. 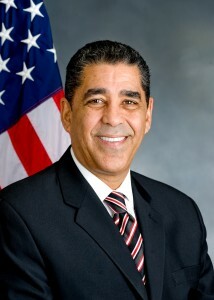 A trailblazing community activist, Senator Espaillat made history in 1996 when he became the first Dominican-American elected to a state legislature. 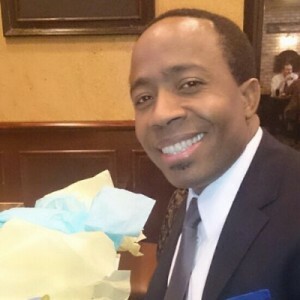 Martin provides business consulting services for minority businesses on Doing Business In Africa.He serves as a member of the President’s Advisory Council on Doing Business In Africa. Martin represents MBDA to coordinate the Africa Diaspora business community engagement through the office of Trade Promotion Coordinating Committee (TPCC)-International Trade Administration (ITA). Currently, Van serves as the Senior Advisor to the National Director at Minority Business Development Agency (MBDA), where he assists senior management with Agency operation; handles access to capital, access to markets, and innovation through the 44 business centers across the country; as well as facilitatingthe Agency’s strategic partnerships and spearheading Congressional and local government outreach.President Obama appointed Van Freemanto serve as a Deputy Director in the Office of the Secretary at U.S. Department of Commerce in 2013, before transitioning in to his new role withthe MBDA. 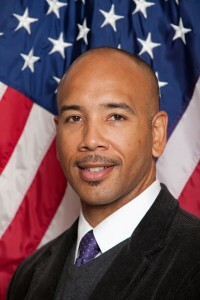 Carl E. Heastie is the first African American to serve as Speaker of the New York State Assembly, elected by his Assembly colleagues on February 3, 2015. In his first budget as Speaker, he worked closely with members of the Assembly Majority to develop a financial plan that made an historic $1.8 billion investment in the education of our students, addressed the homelessness crisis facing our communities and gave working families the resources they need to achieve financial independence. Speaker Heastie is committed to fighting for the reforms and investments that will strengthen our families and uplift all New Yorkers. Speaker Heastie represents the 83rd A.D. in the northeast Bronx and was first elected to the Assembly in 2000. As a member of the Assembly, he has been one of the leading advocates for the construction of new schools and his vigilance has led to the development of several new schools in his district. Assembly represents the 77th Assembly District, which includes Claremont, Concourse, Highbridge, Mount Eden and Morris Heights sections of the Bronx.A prior member of Community Board 4 and the Neighborhood Advisory Board, Latoya is a Bronx resident. She is also a proud product of the public educational system. Latoya is a graduate of Richard R. Green High School for Teaching and the State University of New York at Stony Brook. She participated in Stony Brook’s Educational Opportunity Program (EOP) and benefited from its dedication to grooming African-American and Latino students. The program focuses on providing students with the necessary tools to succeed in competitive college academic environments. Striving to take the greatest possible advantage of the opportunities EOP made available, Latoya studied abroad in Ghana and participated in various internships. Ms. Athena B. Moore’s office manages a broad portfolio which includes the work of the MBPO African Immigrant Task Force. Ms. Moore brings over 18 years experience to her position. 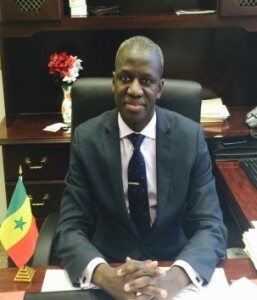 Before joining the Borough President’s Office, Moore was Director of Public Policy at the National Black Leadership Commission on AIDS Inc.
His Excellency Mr. Elhadji Amadou Ndao was born and raised in Senegal, West Africa, where he attended primary and secondary school. 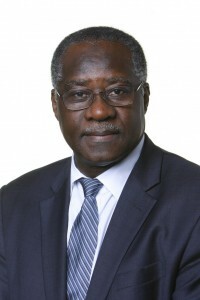 After graduating high school, he went to the University of Dakar where he, along with other thirty two elite students in the literary track, had the privilege to be of the class that would be the first promotion of the Sociology Department newly opened at the renowned “Faculté des Lettres et Sciences Humaines” at the University Cheikh Anta Diop of Dakar. Senator Bill Perkins, a Democrat was Elected to the New York State Senate in November 2006. 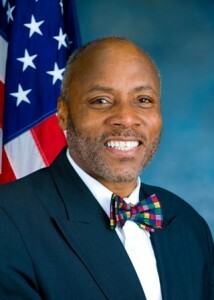 Senator Perkins dealer to the 30th Senate District Which is part of New York County and encompasses Harlem, the Upper West Side and Washington Heights. A life long resident of Harlem, Bill Perkins His political career started as a community activist and is Known For His commitment to serving the community. The young, elderly and The most vulnerable New Yorkers Have Always Been Bill’s legislative Priorities. 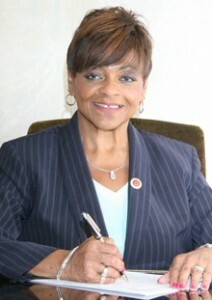 Prior to the election, Senator Perkins served on the New York City Council. During His eight year tenure, I was the third highest ranking member of the Council serving as the Deputy Majority Leader. Ibrahima S. Souare is a native of the Francophone Republic of Guinea-Conakry. He immigrated to the United States at the age of seven with his family. 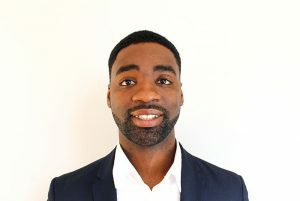 Mr. Souare has spent majority of his upbringing in New York City, and speaks three languages in addition to English, which are, French, Manike, and Susu. 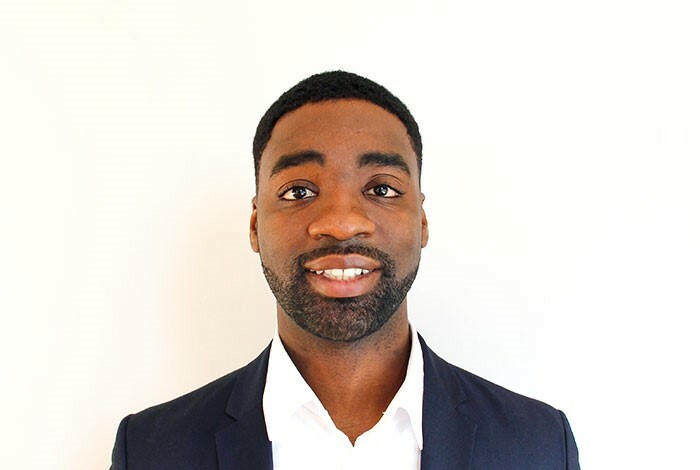 Mr. Souare is a graduate of the City University of New York Lehman College, and holds a bachelor’s degree in Political Science. Acting Chief of Staff at the United Nations Regional Office for Central Africa. 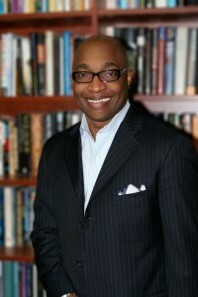 Pastor Michael A. Walrond, Jr. In 1992, Assemblyman Keith L.T. Wright, a lifelong resident of Harlem, was elected to represent the 70th Assembly District. Since then, he has earned a reputation for getting results for his constituents and for improving the quality of life for new Yorkers all across the state. Over the years, he has chaired several standing committees in the Assembly among them, election law, social services, labor and his current chairmanship, of the housing committee. 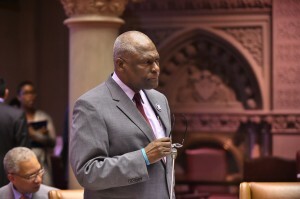 He has proven himself to be a true champion for civil rights and social justice having also sponsored key legislation including bills to: create affordable housing; raise the minimum wage and to strengthen the state’s wage and hour laws to provide essential protections for the hardworking men and women of New York.